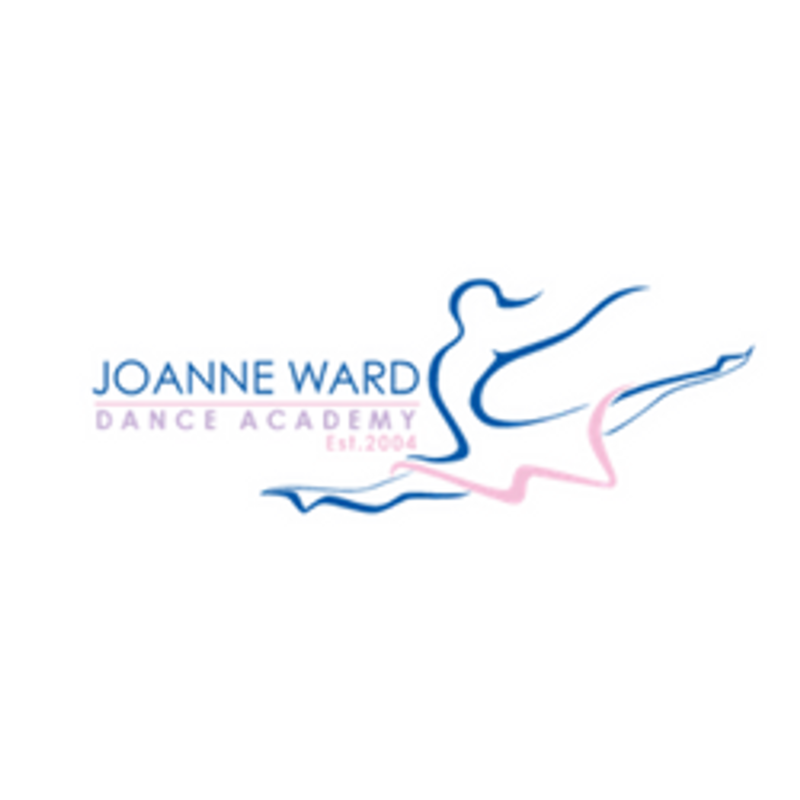 The Joanne Ward Dance Academy is a dance school in Hersham, Surrey based at St Peters Church Hall. It was established by Joanne Ward in 2004 and has over 100 pupils. JWDA offers a high quality of training and dance classes in a safe, happy and structured environment. JWDA caters for children's ballet classes from RAD Pre-School through to Intermediate Foundation, RAD Syllabus classes, adult ballet classes and Jazz & Musical Theatre as well as Tap Classes. We value the well being of each and every student and aim to nurture, support and encourage them. Through this method students will gain grace, strength, creativity and confidence as well as developing self-discipline, musicality and a joy of dance. RAD examinations are taken by the pupils and as a school we've achieved a 100% pass rate with Merits and Distinctions. Open classes are held at the end of each term for parents and families of the children so that they can share and enjoy their children's progress. Showing 18 of 26 products.